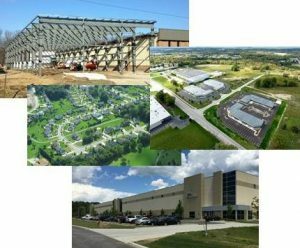 Located in northern Summit County Ohio, the City of Stow is a dynamic community which has experienced steady growth in the last decade. Stow is conveniently located between Akron and Cleveland and offers excellent access to major highways and interstates. Stow is the third largest city in Summit County with a 2015 estimated population of 34,765. The Planning & Development Department consists of the following divisions: Planning, Economic Development, Zoning & GIS (Geographic Information Systems). The Department is responsible for planning the future development of Stow, managing current land uses, facilitation of business development, and enforcement of the City’s Zoning Code.